Jiaohe Ruins is a famous archaeological spot in China. 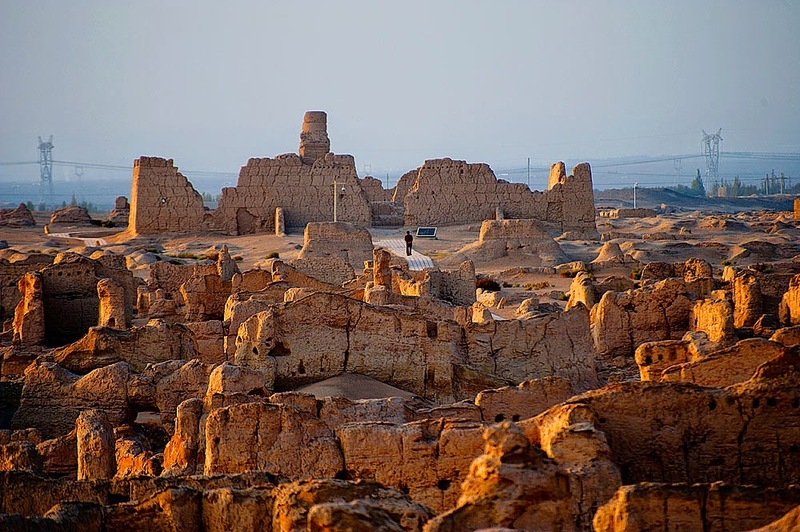 It is found in Yarnaz Valley nearly ten kilometres west of Turpan city in the Xinjiang Uyghur autonomous area. It is recognized as an architectural wonder across the globe. Just as one willow leaf, the old city of Yarkhoto also known as Jiaohe has a history over two thousand years. 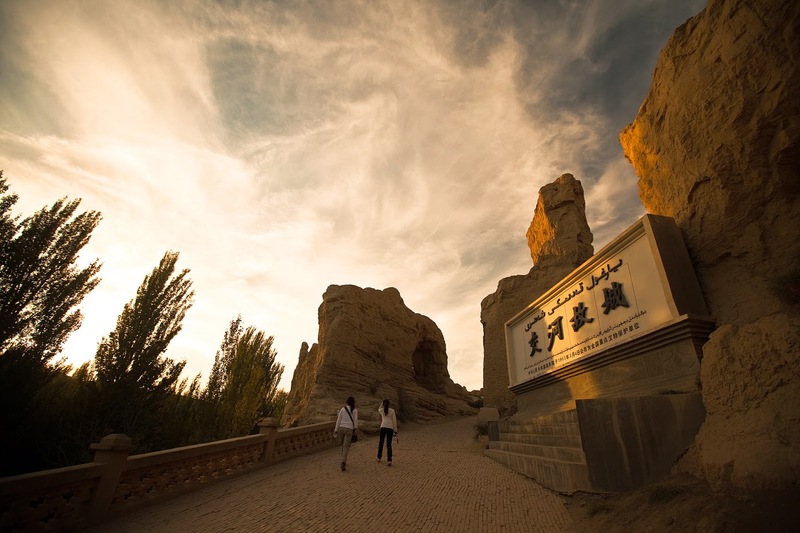 It is situated between the 2 rivers on loess plateau at the top of a cliff which is more than thirty meters high. 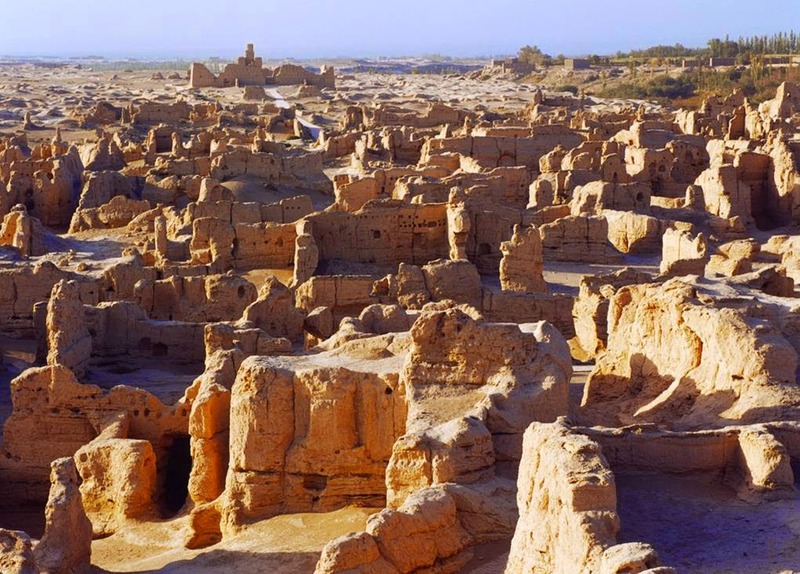 Jiaohe is a well preserved, most ancient and largest earthen city across the globe. It is one thousand six hundred and sixty meters long and three hundred meters wide at the widest spot of the Jiaohe Ruins. The area covered by this site is nearly two hundred and twenty thousand square meters. It is well preserved by the cooperative efforts of Xijiang Cultural Relics Bureau and Nara National Cultural Properties research Institute since the year 1992. The Old city Jiaohe was the capital city of earlier Cheshi State in China. The term Jiaohe has got a perfect meaning in Chinese Language. It implies ‘where two rivers meet’. It is perfect to the location of Jiaohe Ruins. As per the historical records, this Jiaohe city was home of seven hundred households, eight hundred and sixty five soldiers and six thousand five hundred residents. The Jiaohe city varies much from other old cities of China. There are mainly three features for the Jiaohe city. It has just 2 city gates. One is east gate and other is south gate. The main gate is south gate, but it disappeared long ago and left a big breach. The other gate is cut perfectly by mountain cliff and was non-existent one virtually. The second feature of Jiaohe city is that it faces cliffs on its 3 sides. Therefore, there aren’t any city walls generally seen as in other old cities in China. 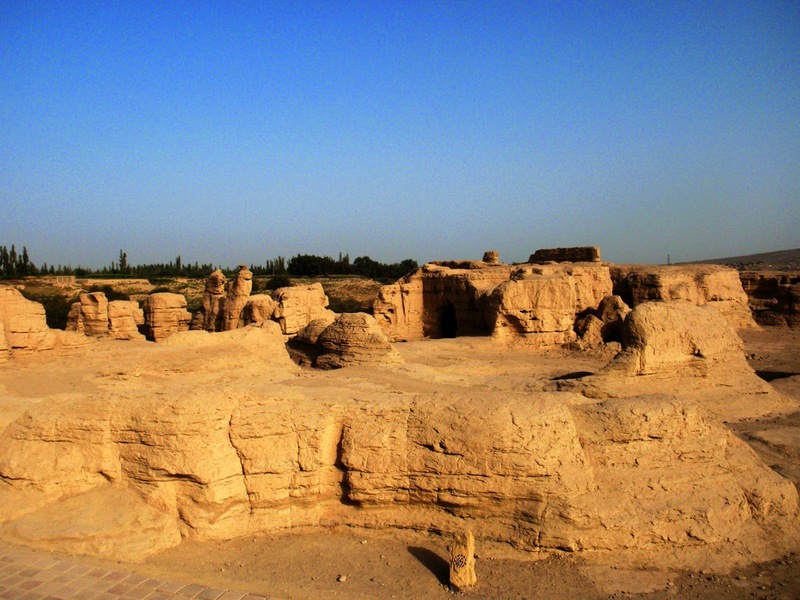 The third feature is that all buildings in Jiaohe city were dug from earth. There was hardly any use of wood. There is a central avenue in Jiaohe city with length of three hundred and fifty meters. It runs towards north from the south gate and divides Jiaohe city into 3 parts such as temples, residences for common people, and houses for aristocrats. In western side of Central Avenue, there are few low buildings that have sparse tiny temples. These low buildings were houses for the commoners. The tall buildings in eastern side were specifically for troops as well as aristocrats. There is a huge well protected Buddhist temple at end of Central Avenue. This temple is known as Jiaohe Temple. It has area of five thousand meters. All relics that are present today feature the architectural style of Tang dynasty. 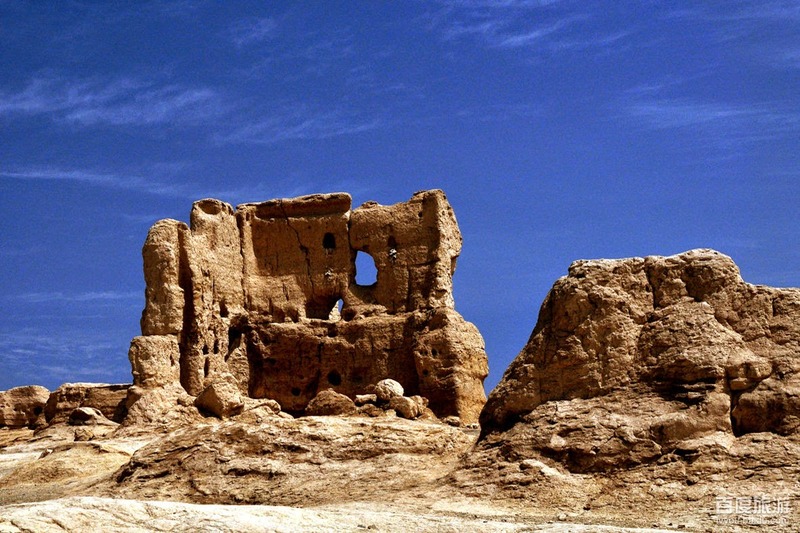 In late eight century, Jiaohe city was tossed into reigns of Turpan, Mongols and Hui. The people fled from shattered city endlessly till early fourteenth century. Now Jaiohe ruins are recognized as attractive spot in China. The fee to enter the Jiaohe Ruins is just forty Yuan. 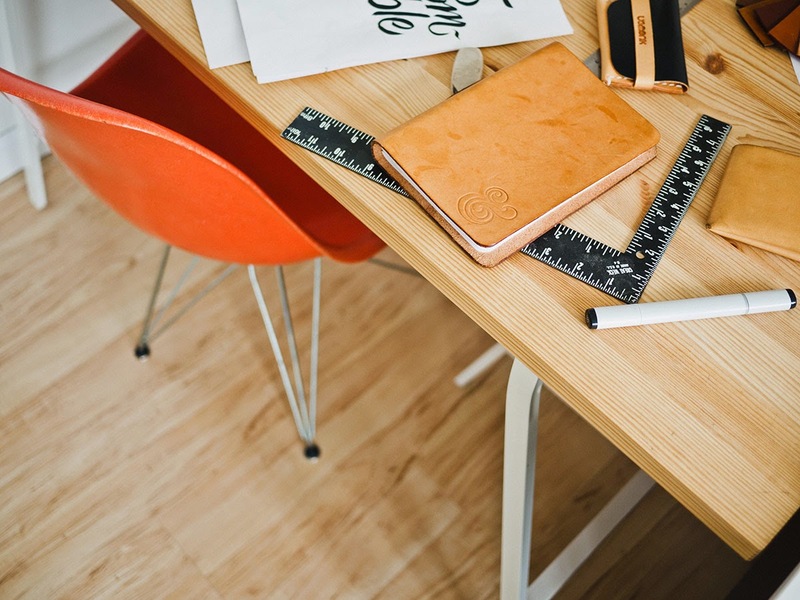 The opening hours are from 9.00 am to 6.00 pm. Know Chinese history more by visiting Jiaohe Ruins!